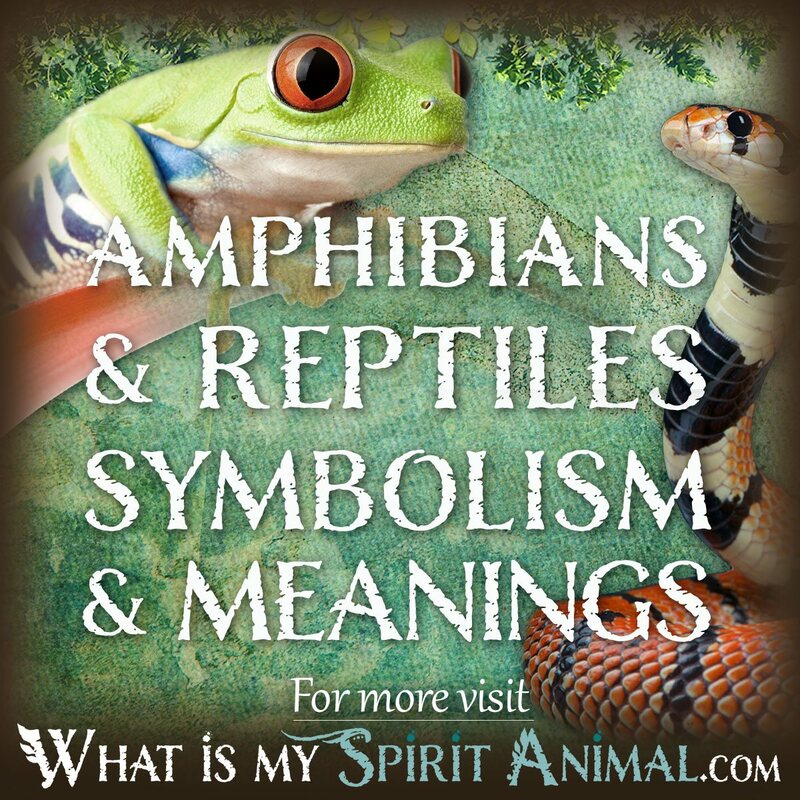 Below is a list of all Amphibian & Reptile Symbolism & Meanings articles. More are added every week so check back often! 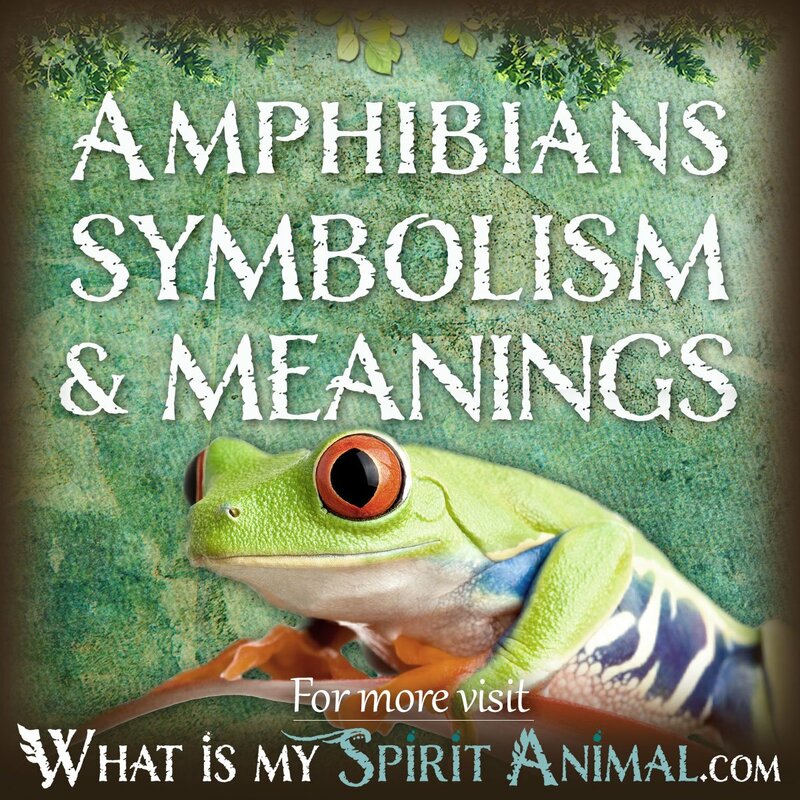 Scroll down to below the articles or click to read about Amphibian Symbolism & Meanings or Reptile Symbolism & Meanings. Amphibians are often mistaken for Reptiles, something Amphibian spirit takes as a bit of an affront. 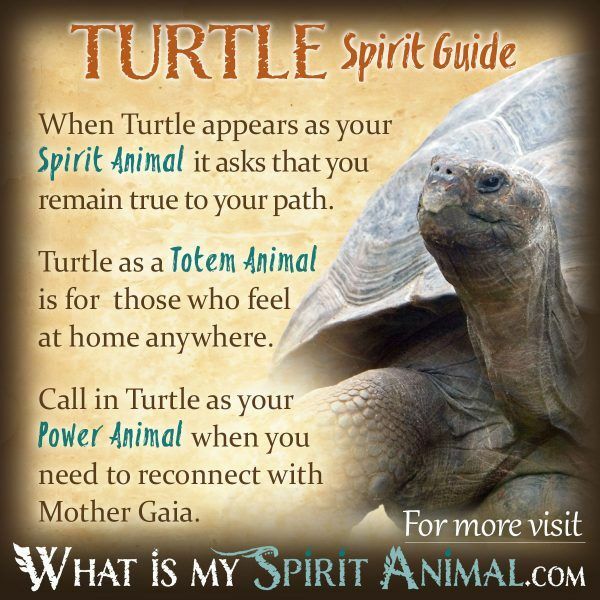 While these two Spirit, Totem, & Power Animal categories have distant relations (kissing cousins, if you will), they are very different in appearance and attributes, but for both being cold blooded. The underlying characteristic that separates Amphibians from Reptiles is their life-sustaining relationship with the Water Element. These creatures breathe through both their skin and lungs and may literally die without regular access to moisture. So hop into that pond guys, the water is just fine! The wonder of an Amphibian is that it lives two distinct lives with relative ease — one on the land and one in the water. In Metaphysics, they are considered to be “walkers in both worlds”. The Earth Element representing solid ground and the Water Element symbolizing the soul – that part of us that lives beyond the veil. Science tells us our adventurous Amphibian was the first to test its proverbial land legs. Among this hardy lot, we find Salamanders, Toads, and some of the Witch’s BFFs, the Newt and Frog. When Amphibian begins making a regular appearance in your life it often bears a message about getting in tune with your emotions. You’ve been out of the water too long, gotten too much into your head, and disconnected with your true feelings. Sometimes people do this to avoid particularly hurtful scenarios, but Amphibian encourages you to release, cry (again the Water element) then recover. Those born with Amphibian totems have a strong affinity for the Occult arts. In life and spiritual practice, you remain deeply aware of the dark and the light, the within and without and endeavor to keep them in sacred balance. One challenge is not clinging so tightly to symmetry that you cannot adapt to changes around you. It’s ok to go a little left or right as long as you return to your spiritual center afterward. Call on the Amphibian class when you find your emotions are drowning your awareness. For more specific goals, look to the creature itself for further guidance. Salamander, for example, has Solar symbolism because of its bright colors and it’s an Alchemical creature that can help you better understand that arcane art. The Celts included Frog in their symbols as the bearer of courage, healing, cleansing and transformation (hey, it takes a lot of genetic effort to go from tadpole to frog). Because Frog often sings before a storm, He is a rain-bringer that nourishes all other Amphibians nearby with sacred water. As a healer, an old folk remedial claimed that putting Frog in your mouth when you have a cold, then coaxing it to run away afterward would cure you (thus the phrase a Frog in your throat). There are other Amphibians in Celtic art and stories that you can read about throughout these pages. 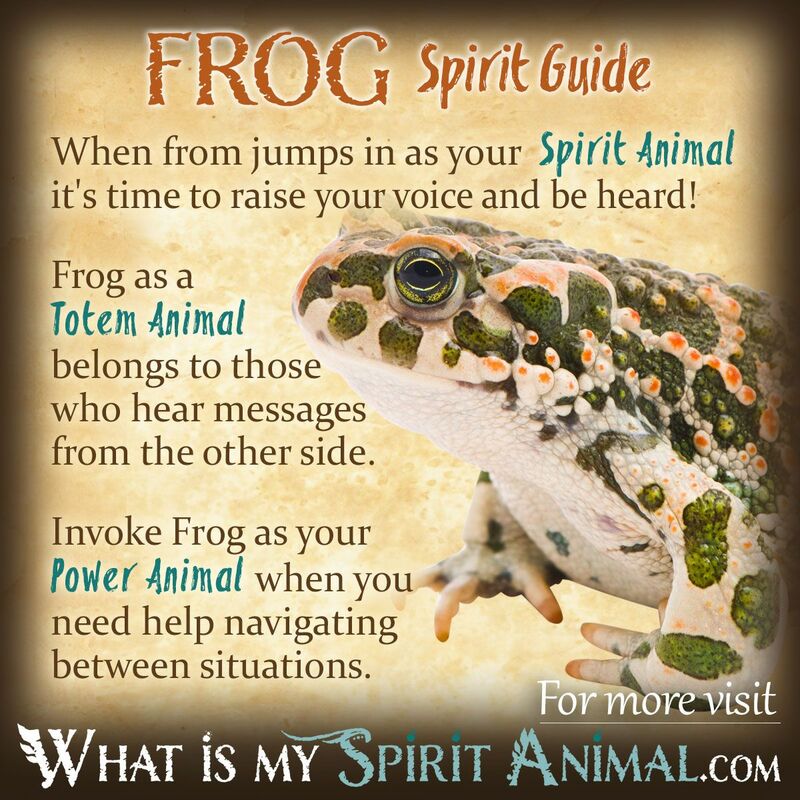 In Native American tradition, Amphibians play a role as Totems. One example is the Salamander. This creature’s presence foretells unexpected transitions, often starting with a rough idea that changes into something more concrete. Salamanders medicine is flexibility in adjusting to the new environment sensitively afterward. Amphibian symbols and references show up all over the world. 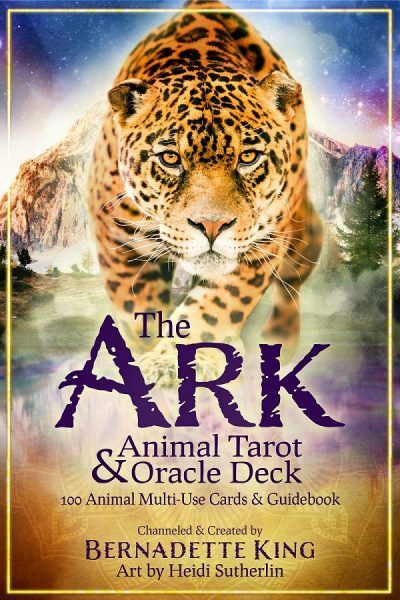 The Frog, for example, is part of Mayan Astrology for people born between February 11th to March 2nd. The Newt or Salamander shows up on three Rider Waite Tarot cards in the suit of wands. 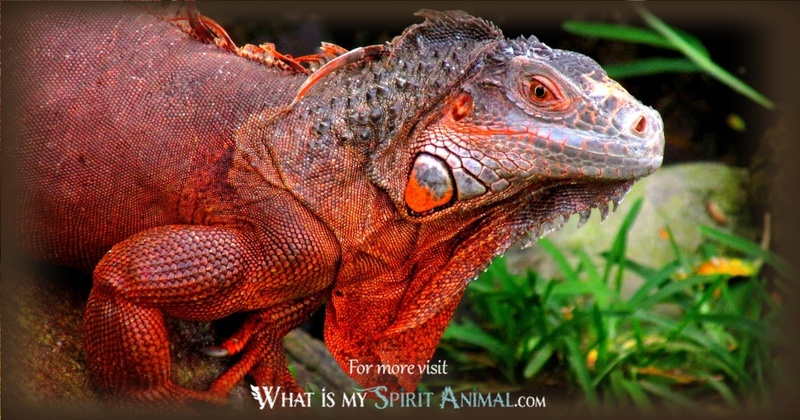 The sacred spirit of Reptiles has an aggressive independence. People who work with Reptile energy often find themselves retreating into the inner realms of self or extending to their Higher Self rather than fussing over current situations. The environment is but a backdrop to other musings and goals. Similarly the Egyptians considered Crocodile the Mother of the Nile who has watched all of history and uses that awareness to teach those She chooses. 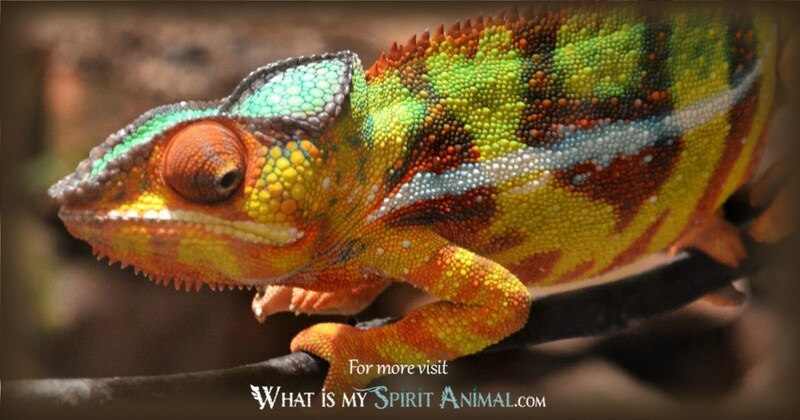 Then there is the ever clever Chameleon who blends and reveals the power of color in our lives. African shamans consider them a symbol of the psychic self. 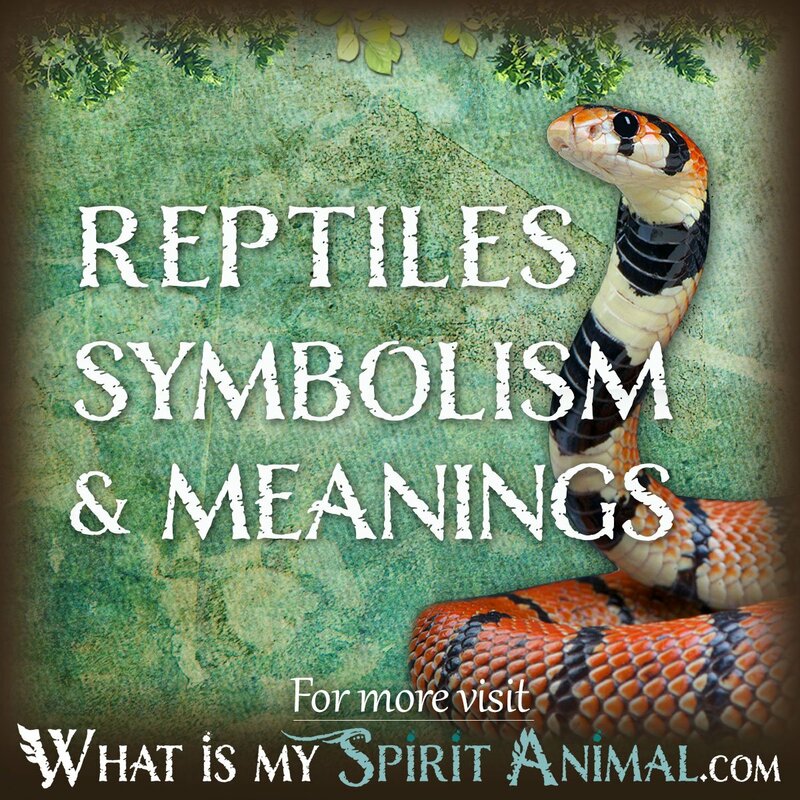 Reptile symbolism shows up in myths, legends and even classic literature. A reading of Shakespeare’s Macbeth has snake and lizard on stage with the Witches. Unfortunately they are about to have a reptile dysfunction as part of a magic stew. This also illustrates the human tendency to attach various superstitions to reptiles. When Reptiles begin appearing repeatedly in your life they are coming to warn you of change, and help you adapt to it. Reptile encourages you to maintain your self-truth throughout this process for the most positive outcomes. Those born with a Reptile totem may be misinterpreted as cold blooded by people who do not know them well. The truth is a Reptile’s physical temperature adjusts to its surroundings, meaning where there’s love – there is warmth. Reptile people are fiercely independent and highly psychic. Reptile is an excellent partner for personal development particularly in the area of autonomy and development of your spiritual senses. 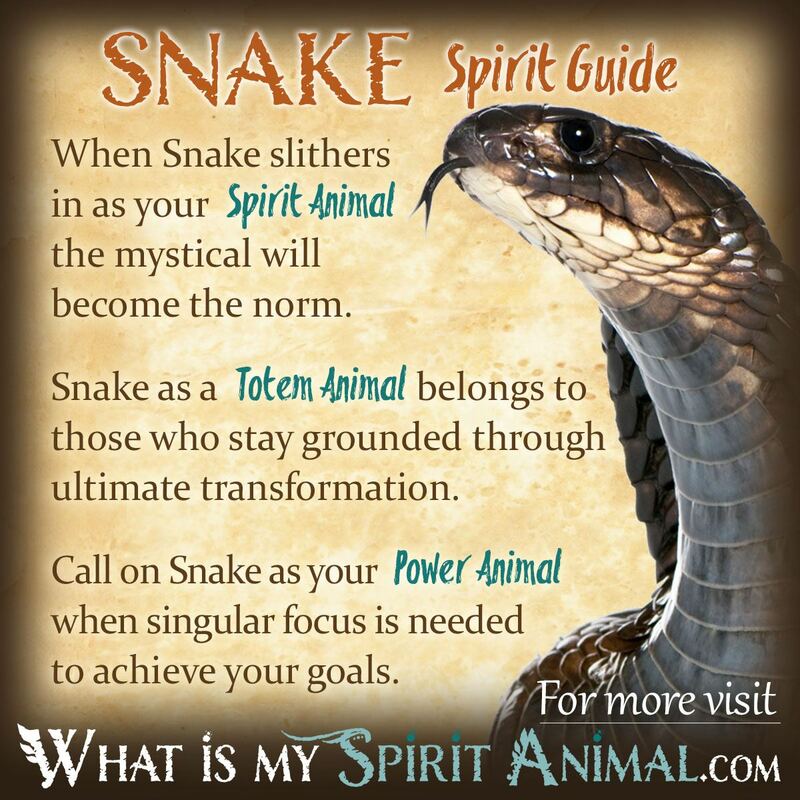 Choose the type of Reptile based on the creature’s attributes and your personal goals for greater amplification energetically. There are several Reptiles that occur in Celtic lore. By far the most predominant is the snake, revered for their cleverness, sagacity and as an emblem of renewal. Shamans looked to snakes as companions for traveling between the worlds. The big brother of the Snake, Dragon, came in different varieties. They lived in lakes or deep within the earth and represented power, wealth and control over the elements. Each Reptile has a distinct personality that gives it other layers of meaning. 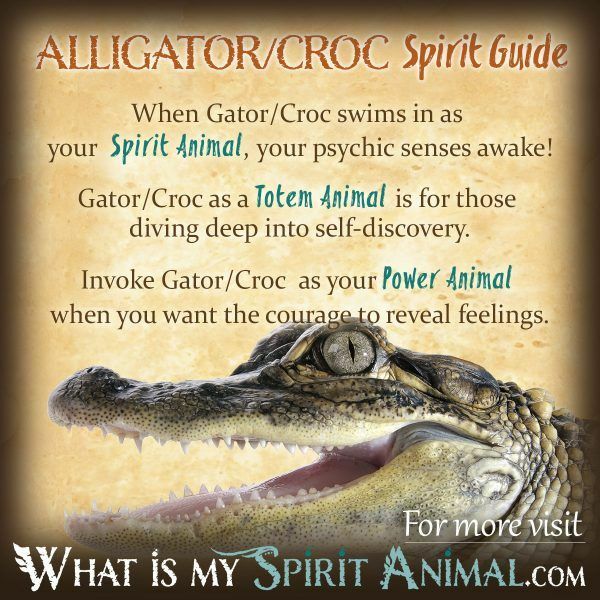 For example, Alligator is both Earth and Water. They are the bearers of old wisdom and know how to survive. Alligator protects and warns, and also teaches Weather medicine. Hi, I just had a quick question: so I stayed at my friend’s cottage for four days and she found a dead snake with a rock in its mouth. Do you have any idea what that could mean (if it means anything :))? Also one more question when I was there I found like three dead reptiles in three days, you think that could maybe also mean something? Thanks so much! Hi lately I’ve been having dreams about frogs often. One night I dreamed about a frog in my house. I did not try to kill it I just tried to get it outside without hurting it then I went to go bathe and I found a salamander in the tub and I tried to kill it. The next night I I dreamt that I was getting my fins that I go scuba diving with from a friend then I was going to watch my cousin play football. As I was walking through a path with my girlfriend there was a lot of frogs around even frogs that could fly. When I got to the end I saw a yellow and white snake and it was going to attack a frog. I tried to save the frog but the snake grabbed it and killed it and I tried to kill the snake. Could you tell me what this might mean? Can you make one for lizard?